I’ll be honest, I’ve never loved reading. Even in school it was a task for me. Today in this busy over technological world of ours, it’s hard to make time to read. So my reading list this fall is short and the subject matter is only about what I love. Reading about my passions; personal development, cooking, and growing in my walk with Jesus. Reading makes my life sweeter. 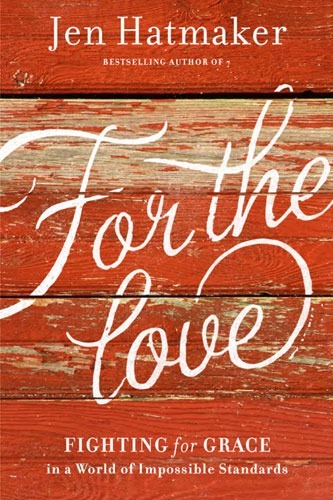 Whatever it is you love and enjoy, seek out a book on the subject and dive in! A good friend gave me this book for my birthday, I love it! Just looking at the pictures alone is a joy! And yes I love reading cookbooks. If you enjoy cooking or entertaining at all, check it out. 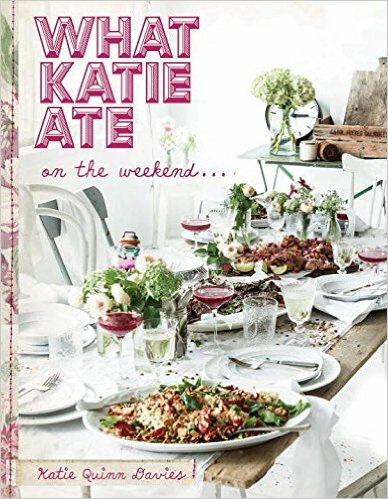 Davies’s acclaimed debut cookbook, What Katie Ate, won the 2013 James Beard Award for photography. In this superb follow-up, What Katie Ate on the Weekend, Davies focuses on her favorite simple dishes for weekend entertaining. I can’t wait to try the focaccia bread recipe! One of my newest favorite bloggers and story tellers. I find her to be inspiring and completely relatable. Can’t wait to read her book. So I’ve just started blogging and I’m hoping to hone my writing skills while sharing my experiences and views of this sweet life. During the Write 31 Days Challenge I’ve been able to hear perspectives and be encouraged by so many other bloggers like me. Many have recommended this book. Wow, check out his blog it’s packed full of cool stuff! If you’re into personal development, leadership, productivity, platform, or publishing, you’ll find something there. I’m giving it a try! 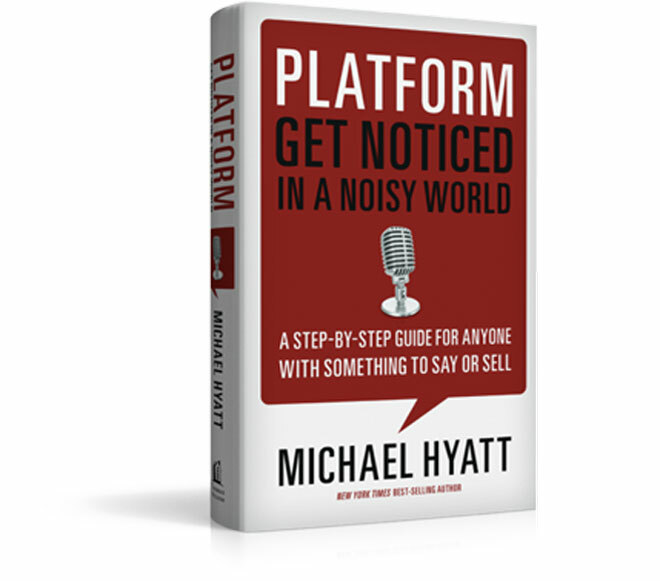 Michael Hyatt, one of the top business bloggers in the world, provides down-to-earth guidance for building and expanding a powerful platform. He shows you what best-selling authors, public speakers, entrepreneurs, musicians, and other creatives are doing to win. He writes one of the top 800 blogs in the world and has more than 100,000 followers on Twitter. His large and growing platform serves as the foundation for his successful writing, speaking, and consulting practice. I’ve had the chance to see her speak twice and boy is she a powerful storyteller. I was first introduced to her through her TED Talks. She’s a social scientist and shame researcher. I’ve learned so much from her former books. Because who doesn’t need wisdom on how to deal with other people, I’m just sayin. 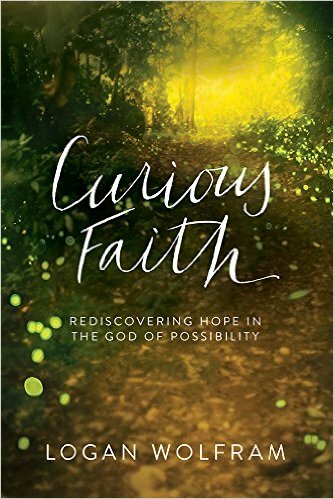 Best-selling author Jen Hatmaker is convinced life can be lovely and fun and courageous and kind. 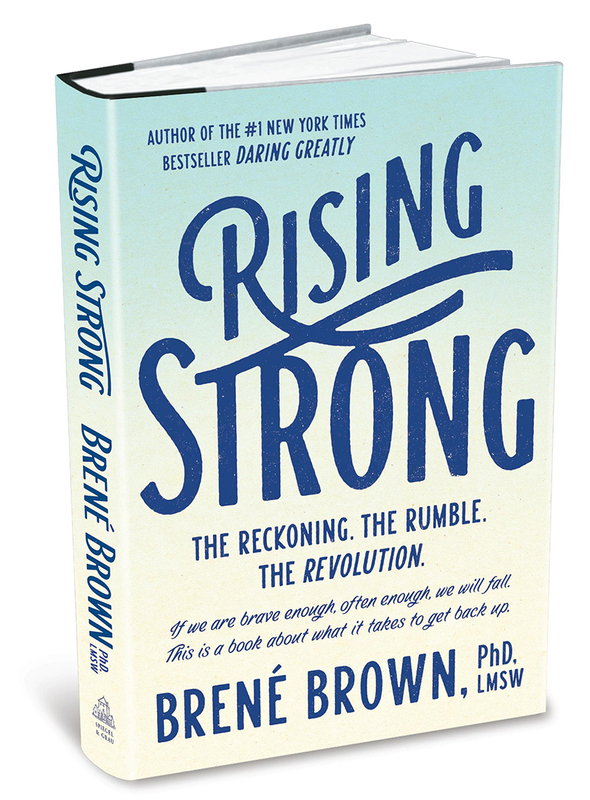 She reveals with humor and style how Jesus’ embarrassing grace is the key to dealing with life’s biggest challenge: people. The majority of our joys, struggles, thrills, and heartbreaks relate to people, beginning with ourselves and then the people we came from, married, birthed, live by, go to church with, don’t like, don’t understand, fear, compare ourselves to, and judge. Jen knows how the squeeze of this life can make us competitive and judgmental, how we can lose love for others and then for ourselves.